This morning I woke up, as usual, with my husband at 3am. Because if this early hour I typically go back to bed for a couple of hours. But this morning there was something on my heart. So I sat in my bed and just prayed and sang to Jesus. What was on my heart? The words to an old song. 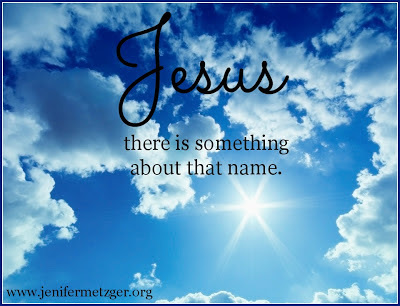 There is something so sweet, so powerful, so gentle, so mighty about the name of Jesus. A gentleman at church prayed for me last night and he said when we pray in the name of Jesus, we are bringing Heaven down. We bring Heaven down with the name of Jesus. 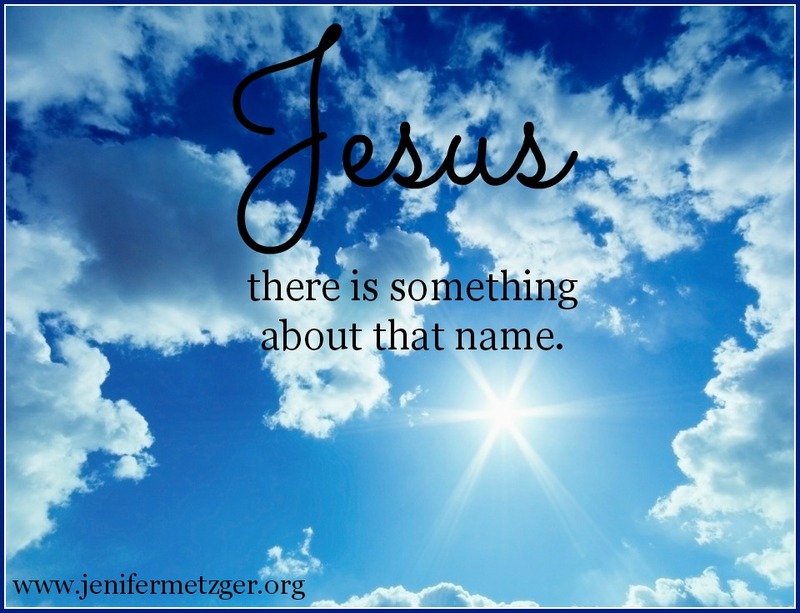 His name heals. His name delivers. His name restores. His name covers us. His name brings rest. His name is everlasting. Have you ever had trouble sleeping at night? Say the name of Jesus. 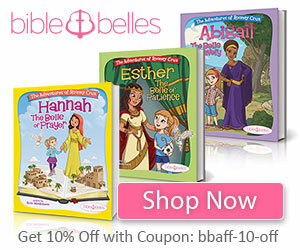 Do you have trouble getting that little one to sleep after a nightmare? Say the name of Jesus. Are you experiencing physical pain? Say the name of Jesus. No matter what you are facing, when you call on the name of Jesus you are bringing Heaven down. This was one of my favorite songs as a child. Whenever it was sung I always stopped coloring or whatever I was doing in church to listen :) I can still hear it sung acappella and there is just something about that song that has always touched me. Thanks for sharing. Amy, your post was beautiful. God hears our cries. Thank you for stopping by. God bless.